50 mcg per tablet, 50 tablets per bottle. Clenbuterol is the generic term for a non-steroidal drug used by bodybuilders and professional athletes as a stimulant and/or weight loss drug. 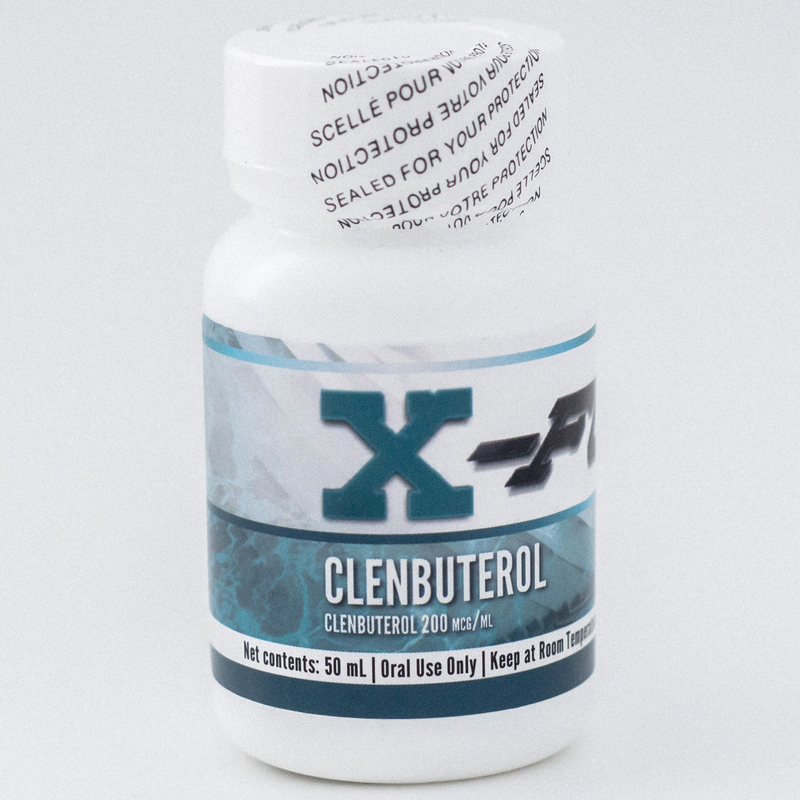 Clenbuterol is used post cycle, or while dieting to prevent muscle wastage. 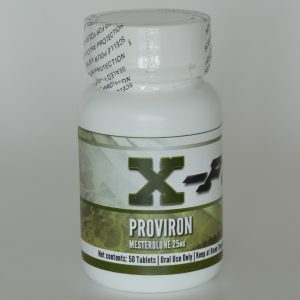 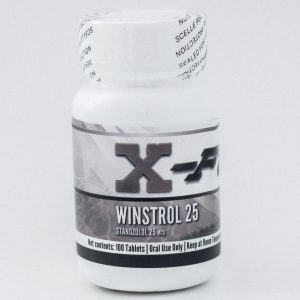 It helps maintain muscle gains after a steroid cycle and can directly aid in burning fat through thermogenesis (increased heat production in the body). 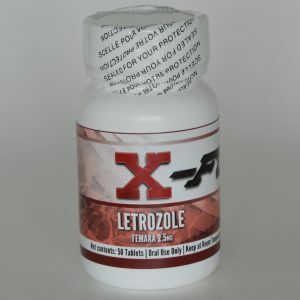 It was originally developed to treat breathing disorders, like asthma, and is a non-steroidal drug.